After a plethora of incredible scraps took place last month inside the UFC's Octagon, it's going to be hard for the promotion to top what turned out to be a stellar month of action. However, that's certainly what they plan on, with a few exceptional bouts in the pipeline that would make even the most casual of fight fans excited. 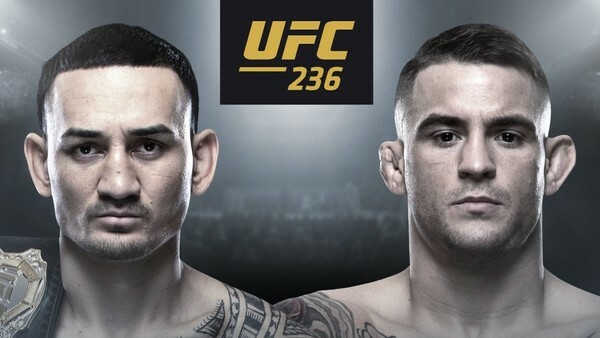 Of course, the biggest and most exciting fight of the month is the captivating interim lightweight title fight between current 145lb champion Max Holloway and perennial 155lb contender, Dustin Poirier. These two have already fought once before, with Poirier finishing Holloway with a scintillating triangle choke-armbar combination from the mount. However, seven years have passed since then and both fighters have gotten significantly better. With both men having an all-action fight style that fans love to watch, we might have an early candidate for 'Fight of the Year' on our hands. Along with that, there are plenty of fights that are almost guaranteed to be the most entertaining matches of the night. Just in case you're not sure what you should be looking for, we've got a rundown of the bouts that are simply must-see viewing.